Links to other websites outside of Thurstons Brewery are provided for convenience. 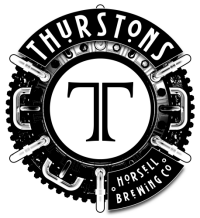 Thurstons Brewery is not responsible for the content or for any information provided by the websites accessed through these links. This page is not quite ready yet, please try again later. Thank You.